If you encountered an emergency at sea would you know how to call for help? The Marine VHF Radio is an important piece of safety equipment onboard, understanding the correct procedures when operating the VHF Radio is vital and could save you or your crews’ lives. 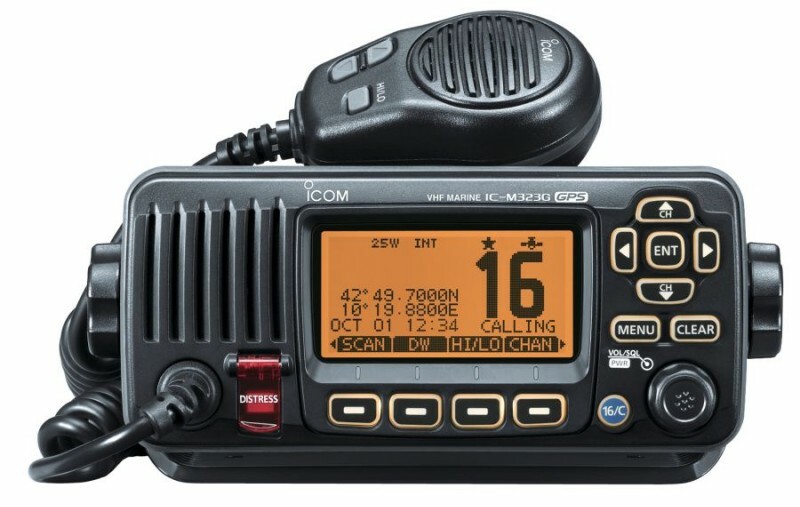 Learn all the Marine VHF Radio procedures and practice using the inbuilt digital selective calling marine radio simulator. These courses are run in conjunction with seavoice training. Here is a voucher code LCC15 that members can use if they book directly on to a classroom-based VHF Radio course. The Exam fee is always £60 which is paid directly to the RYA and not us.